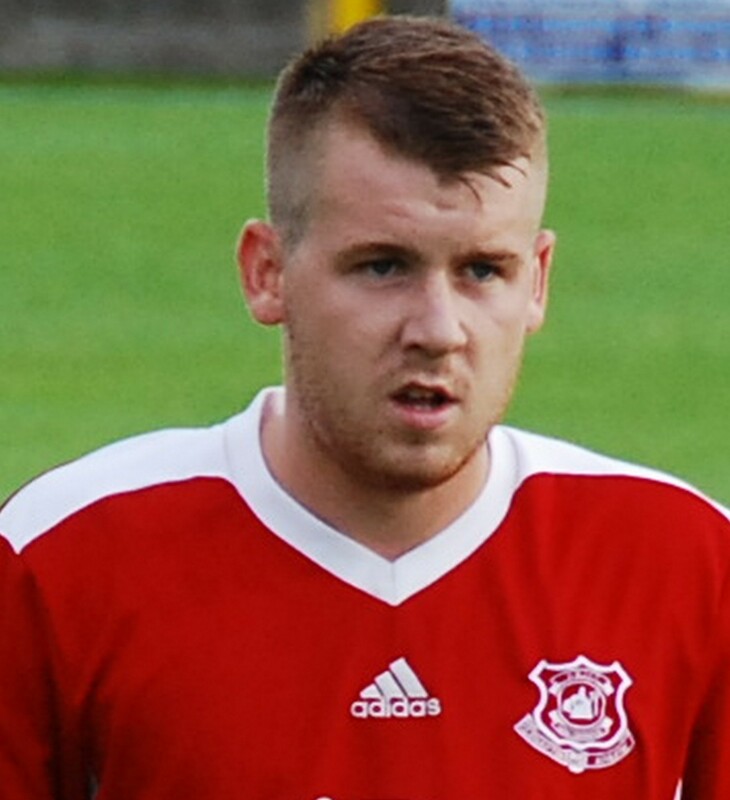 With captain Craig Menzies still out through injury Glenafton drafted in a trialist to partner Ryan McChesney in the centre of defence. Within 3 minutes of the restart Glenafton were back on level. Substitute Craig McEwan broke down a Pollok attack deep in the Glens half and launched the ball up the right flank for Michael Reilly to give chase only and although Gary Wild gathered it he was forced toward his own corner flag as Reilly closed him down. 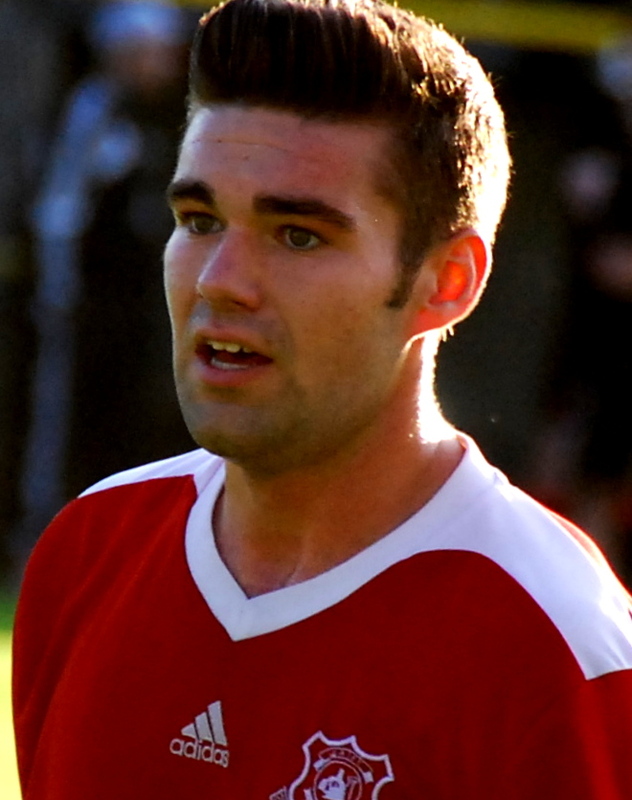 The Pollok defender played the ball to Josh Horne who now surrounded by three red shirts attempted to complete the one-two only for Reilly to nick the ball which was gathered by Aaron Connolly who turned quickly in the box and whipped a cross to the back post for Cameron Marlow arriving at pace to lash the ball into the roof of the net. Play flowed from end to end and on 55 minutes the visitors restored their lead with after Strachan collected the ball on the half way line and rolled it back to a team-mate who launched the ball upfield where Winters got the jump on the home defence and following some excellent controlled twisted and turned to shake off the attention of the trialist to roll the ball to the back post for Adam Strachan to put the finishing touches to a move he started. On 69 minutes the sides were all square again. McEwan’s free kick from inside in his own half was headed on into the Pollok box by substitute Alain Kinney and although a defender got an outstretched leg to the ball, it popped up in the air to a perfect height for the in-rushing Jamie McKernon to head home beyond the reach of keeper Willie Duncan. A minute later the Glens took the lead for the first time and again McEwan had a part to play in the goal against his former club. McKernon from the centre circle picked out Darren McGill wide on the right and he in turn found the overlapping McEwan who took a touch before lofting the ball into the six yard box where Duncan could only partially clear and Alain Kinney, another former ‘Lok player, was on hand to lash the ball between the grounded keeper and defender Chris McGowan. With Arthurlie defeating Cumnock 2-0 at Barrhead, the defeat at Loch Park means that Pollok will be relegated along with Largs Thistle. 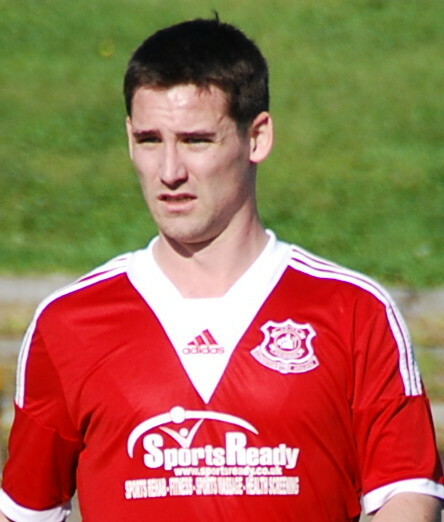 Rob Roy went down 4-1 at Hurlford and now occupy the play-off spot on 23 points, having completed their league games. The Glens too have 23 points with a superior goal difference (by 12 goals) and have four more games to play – Hurlford, Cumnock, Arthurlie and Clydebank.